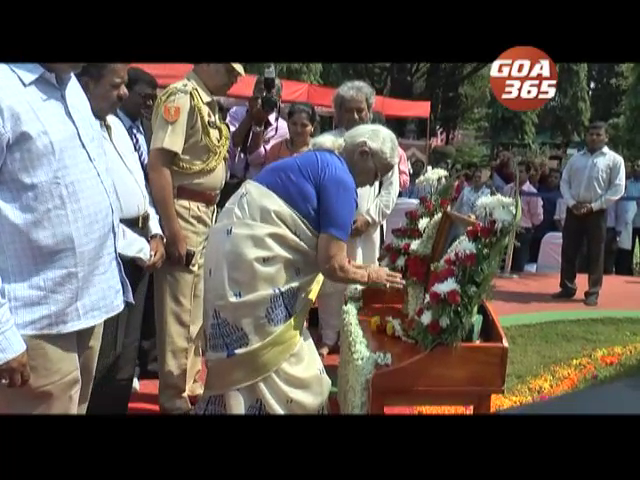 Ramnam was celebrated with huge pomp and fervor across Goa on Saturday. शेनवारा संबंध गोंयभर रामनम व्हडा उमेदीन मनयली. हिंदू वेळापत्रकाप्रमाण चैत्र शुद्ध नमीक ही परब मनयतात. 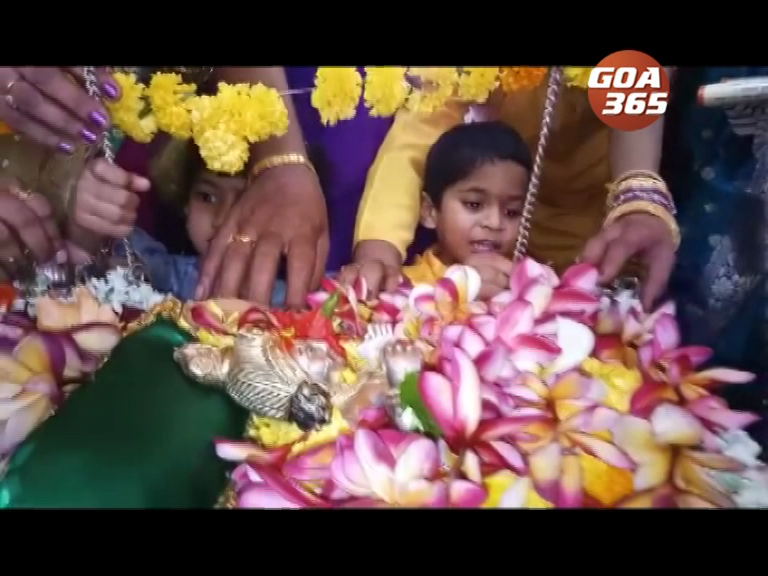 हजरांनी लोकांनी सकाळी देवळांत वचून श्रीरामाचें दर्शन घेतलें. 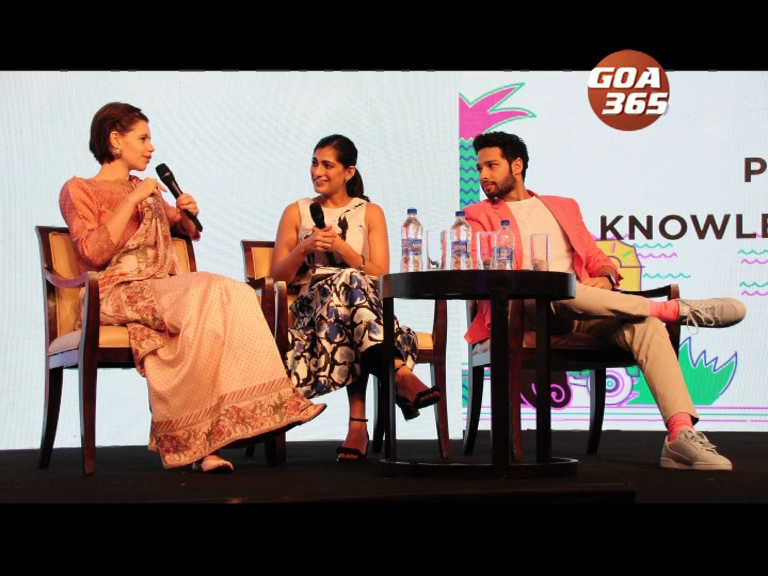 After an eventful Day 1 of Goafest 2019, Day 2 kicked off with the Knowledge Seminar by COLORS Marathi. Language is a tone of time and thought of mind. 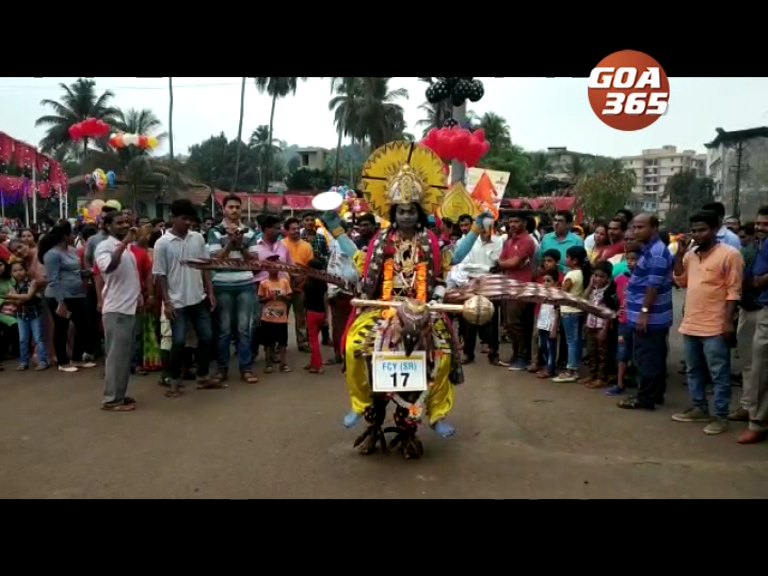 The government level Shigmo of Antruj Mahal in Ponda was celebrated with great enthusiasm, beginning Shigmo parades of Goa. Goa is very well cultured. People here live by remembering their values and deeds. 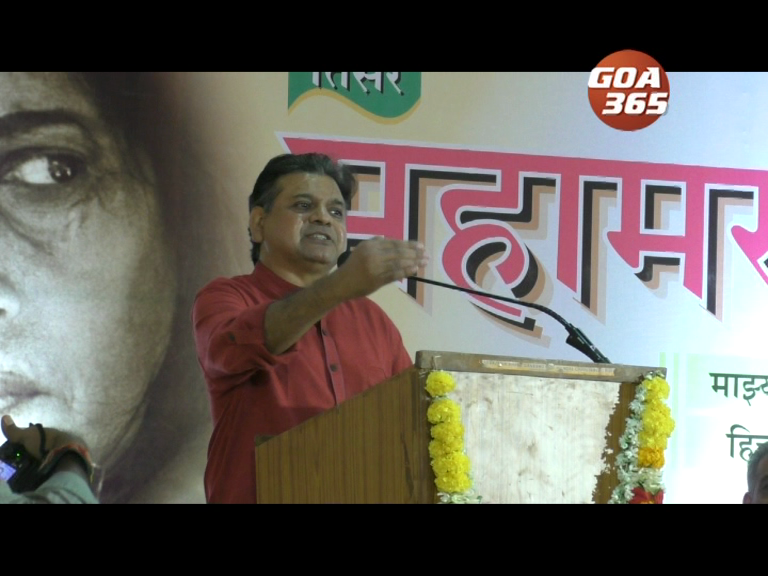 Goan cinema is technically sound but has it stuck to its intended purpose?, questions senior writer Pundalik Naik. 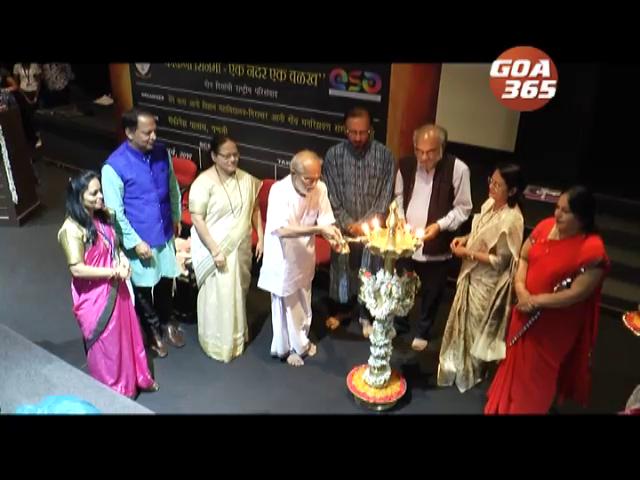 Gomant Vidya Niketan of Madgao is organising total five day bonanza of music and drama. 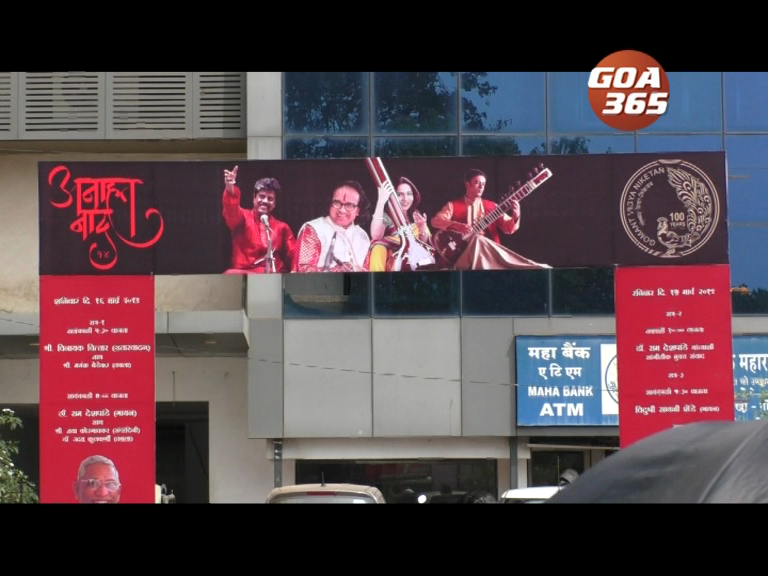 The 14th Anahat Naad, the music festival on 16th and 17th March. Finally it’s announced. 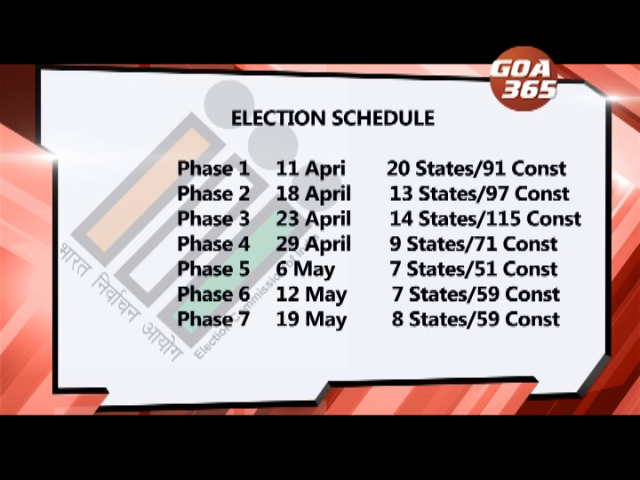 Goa will go for election of two Lok Sabha seats and by elections of 3 Assembly constituencies together. On 23rd of April. Counting is almost a month later. On 23rd May. शेवटाक थारलें. लोकसभा वेंचणुके खातीर गोंयांत दोन कडेन आऩी विधानसभेच्यो तीन कडल्यो पोटवेंचणुको वांगडाच जातात. एप्रिलाचे 23 वेर. 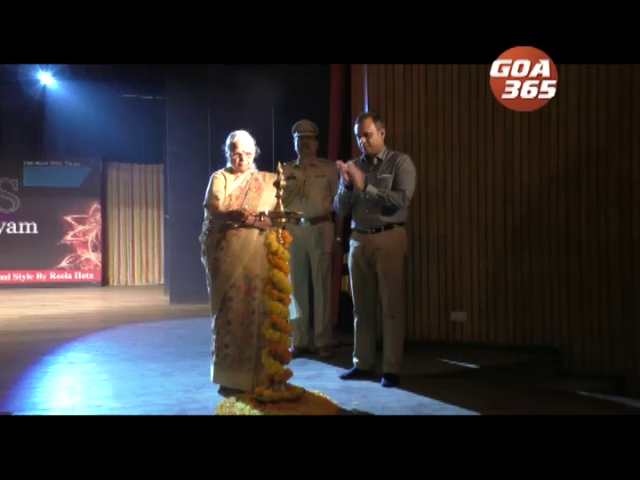 Goa Shipyard Limited and Forum for Innovation, Incubation Research and Entrepreneurship, Fiire had organised Hackathon, a three days event at Margao.